As Grace and Cressida unravel the mystery of Fletcher’s Cove they find themselves more deeply entangled in the fate of the strange little town than they ever imagined. Love, lust and intrigue battle for their attention, but if the two women want to capture the moroi they will have to keep their eyes on the prize. 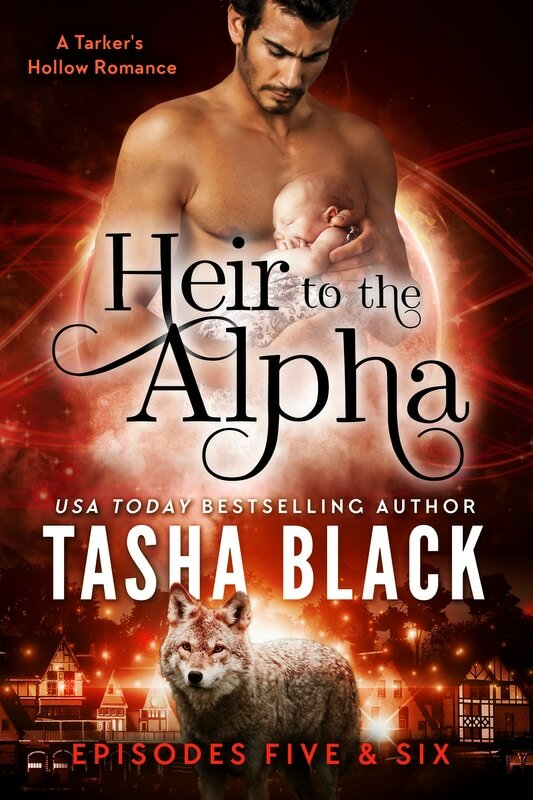 Back in Tarker’s Hollow, Ainsley and Erik are hot on the trail of the missing wolves. But with the Federation monitoring their every move they can’t let on that anything is amiss. And even if they can pull the wool over the councilman’s eyes, they can’t stop him from tearing their family apart.